IN HONOR OF ROC RAIDA’S 8 YR ANNIVERSARY, “ROC4RAIDA” HAS LAUNCHED! 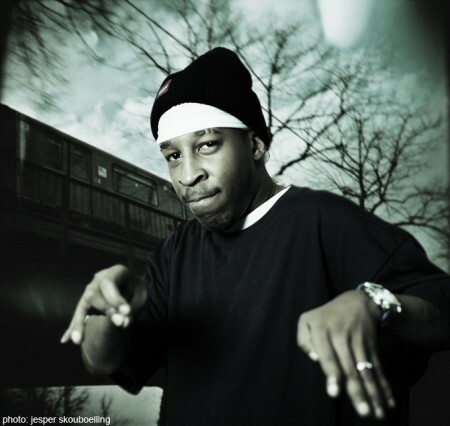 On this 8th year anniversary (September 19, 2017) of our dearly departed Anthony “Roc Raida” Williams, Dj Rob Swift & John Carluccio are happy to introduce #Roc4Raida (http://roc4raida.vhx.tv/), the official website for downloading & streaming rare DJ Roc Raida video titles. 100% of the proceeds go to Raida’s family.